A heart-healthy diet includes a variety of fruits, vegetables and whole grains, as well as lean meats, poultry, fish, beans and fat-free or low-fat dairy products. Try to avoid saturated fat, trans fat, cholesterol, sodium (salt) and added sugar. Saturated and trans fats can be especially harmful to your heart and arteries. A heart-healthy diet is low in these harmful fats but includes moderate amounts of healthy fats. 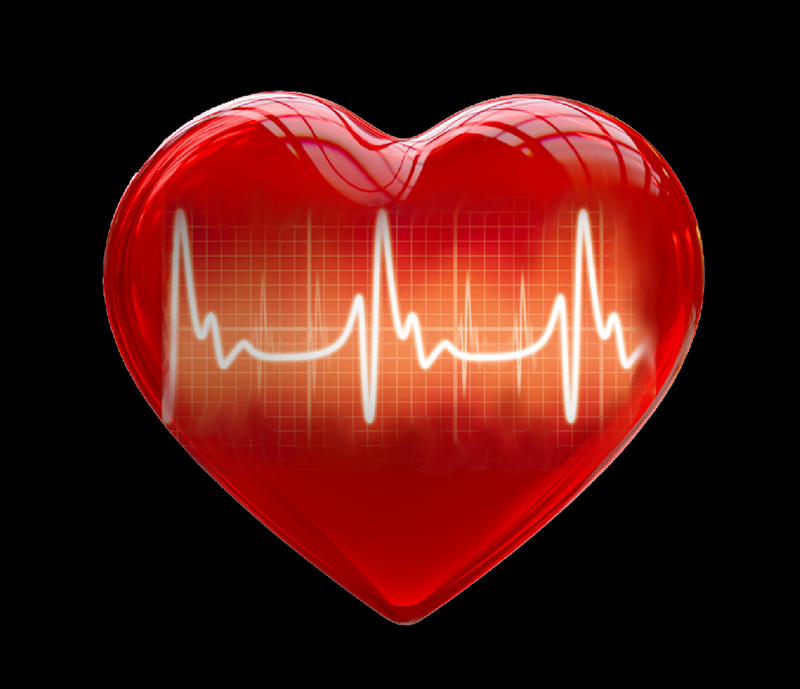 Mono- and polyunsaturated fats, especially omega-3 fats, are good for your heart. Saturated fats are unhealthy primarily because they raise blood levels of low-density lipoprotein (LDL), the so-called "bad" cholesterol. No more than 7 percent of your calories each day should come from saturated fats. For a person eating 2,000 calories per day, that's 16 grams of saturated fat, the equivalent of less than 3 ounces of cheese. To decrease your saturated fat intake, cut down on meat, butter lard, cream, cheese and chicken skin. Switch to more plant-based fats instead. For example, add guacamole instead of cheese to your tacos. Spread peanut butter — especially natural peanut butter — instead of butter on your toast. Sauté vegetables in a teaspoon of oil instead of a pat of butter. Trans fats are commonly found in deep fried foods or foods made with partially hydrogenated oils, are especially harmful because they raise LDL cholesterol and also decrease the "good cholesterol," high-density lipoprotein (HDL). There is no recommended level of trans fat because any amount can be harmful. To decrease your trans fat intake, cut down on margarines, shortening, fast food and processed food. Switch to more Omega-3 fats such as salmon, mackerel, trout, sardines, anchovies, flaxseeds, walnuts, soybean and canola oils. When it comes to your weight, all fats are equally high in calories. When it comes to your heart, some fats are bad and some are good. Regular physical activity is another powerful way to reduce your risk of heart-related problems and enjoy a host of other health benefits. To make physical activity a pleasure rather than a chore, choose activities you enjoy. Take a brisk walk, play ball, lift light weights, dance or garden. Even taking the stairs instead of an elevator can make a difference. At least 2 and a half hours a week of moderate-intensity physical activity can lower your risk of heart disease, stroke, hypertension and diabetes. To tackle your heart risk factors, it helps to know your numbers. Ask your health care provider to measure your blood cholesterol and blood pressure. Then determine if your weight is in the healthy range. The higher your cholesterol level, the greater your risk for heart disease or heart attack. High blood cholesterol itself doesn’t cause symptoms, so you can’t know if your cholesterol is too high unless you have it tested. Routine blood tests can show your overall cholesterol level and separate levels of LDL (“bad”) cholesterol, HDL (“good”) cholesterol and triglycerides. All of these blood measurements are linked to your heart health. High blood pressure (hypertension) is another major risk factor for heart disease, as well as for stroke. High blood pressure is often called the “silent killer” because, like high cholesterol, it usually has no symptoms. Blood pressure is always reported as 2 numbers, and any numbers above 120/80 mmHg raise your risk of heart disease and stroke. Scientific evidence is strong that controlling high blood cholesterol and high blood pressure prevents cardiac events such as heart attacks. Your weight is another important number to know. To find out if you need to lose weight to reduce your risk of heart disease, you’ll need to calculate your body mass index (BMI, a ratio of weight to height). A BMI between 25 and 29.9 means that you’re overweight, while a BMI of 30 or higher means obesity. Next, take out a tape measure. A waist measurement of more than 35 inches for women and 40 inches for men raises the risk of heart disease and other serious health conditions. Fortunately, even a small weight loss (between 5% and 10% of your current weight) can help lower your risk. If you have diabetes, it’s important to keep your blood sugar, or glucose, under control. About two-thirds of people with diabetes die of heart or blood vessel disease. If you’re at risk for diabetes, modest changes in diet and level of physical activity can often prevent or delay its development. Be aware that the symptoms of a heart attack can vary from person to person. If you’ve already had a heart attack, your symptoms may not be the same if you have another one. Finally, don’t forget that you can influence your loved ones’ heart health by setting an example. Do you have children, grandchildren or other young people who look up to you? If you follow a heart-healthy lifestyle, it’s more likely that they will, too. Because heart disease begins in childhood, one of the best things you can do for those you love is to help children build strong bodies and healthy habits. The bottom line is, it’s never too late to take steps to protect your heart. It’s also never too early. Start today to keep your heart strong. Talk to your doctor about your risk and to create an action plan. Love your heart.